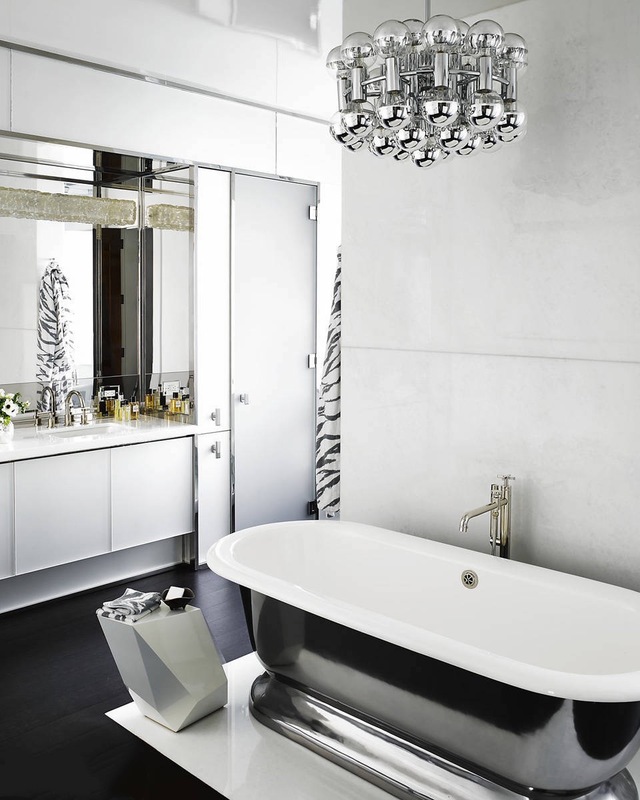 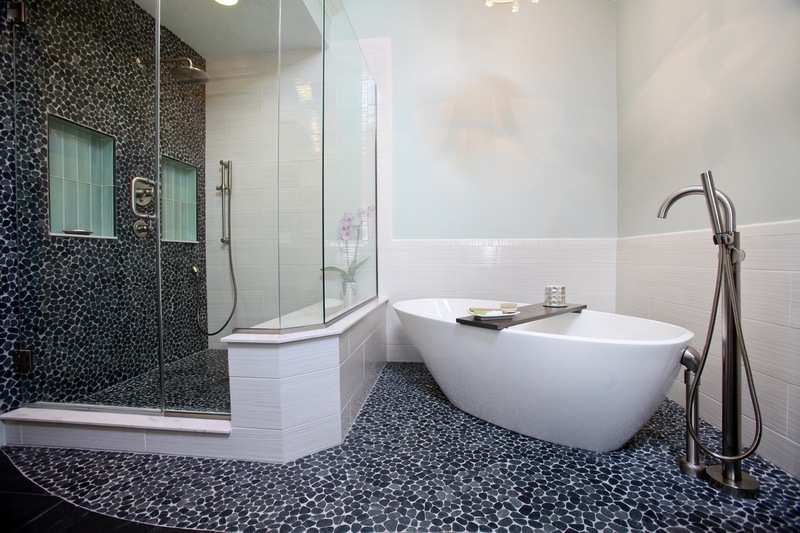 The bathroom in black and white is a very good design solution for achieving great style and elegance. 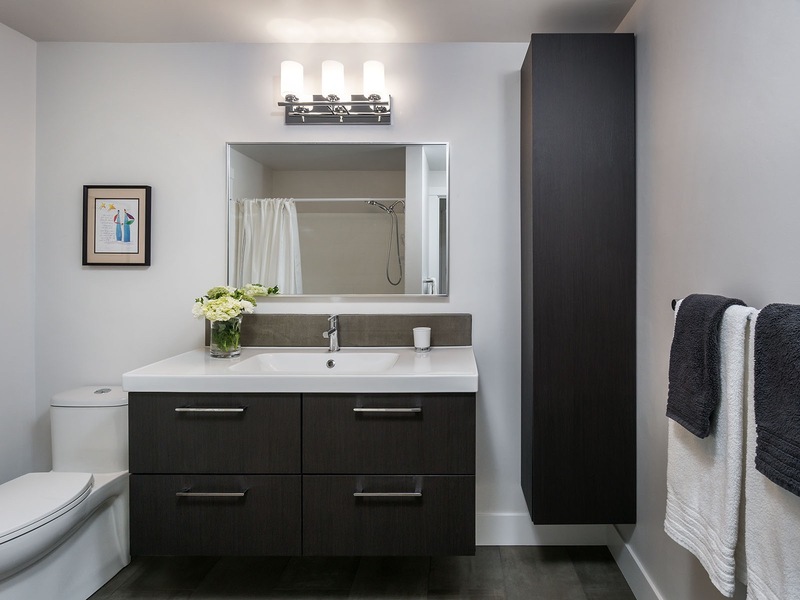 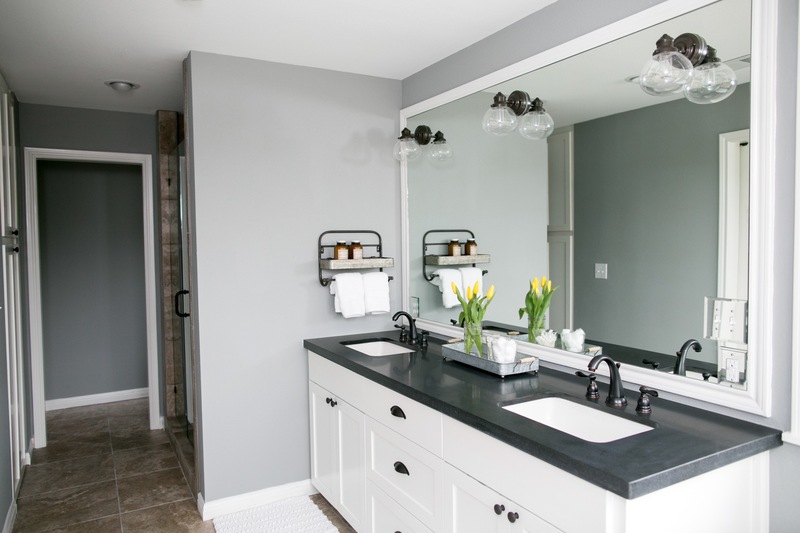 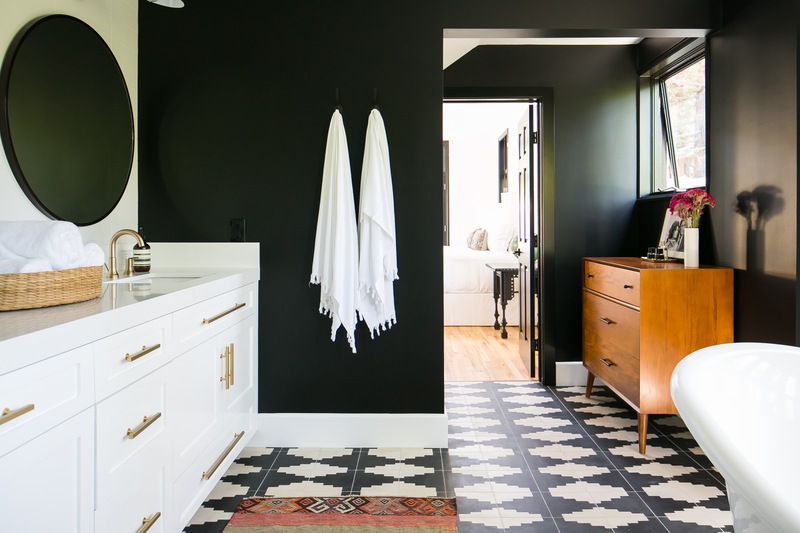 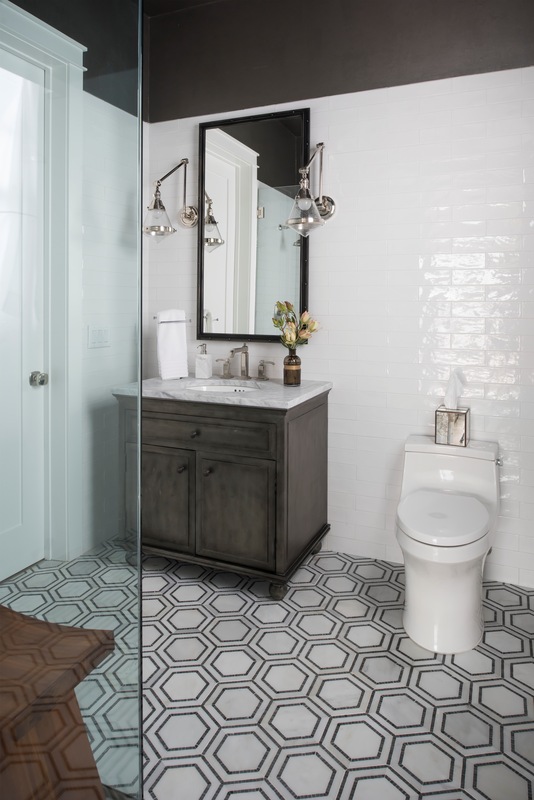 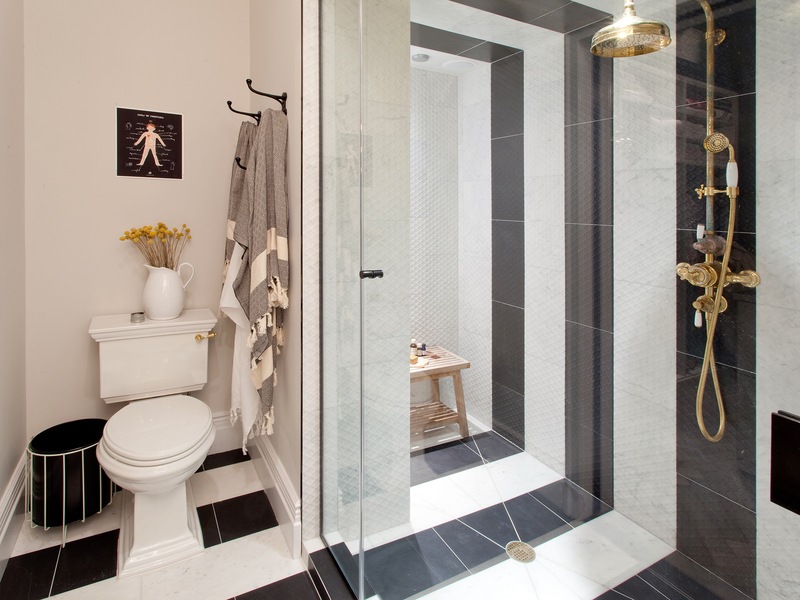 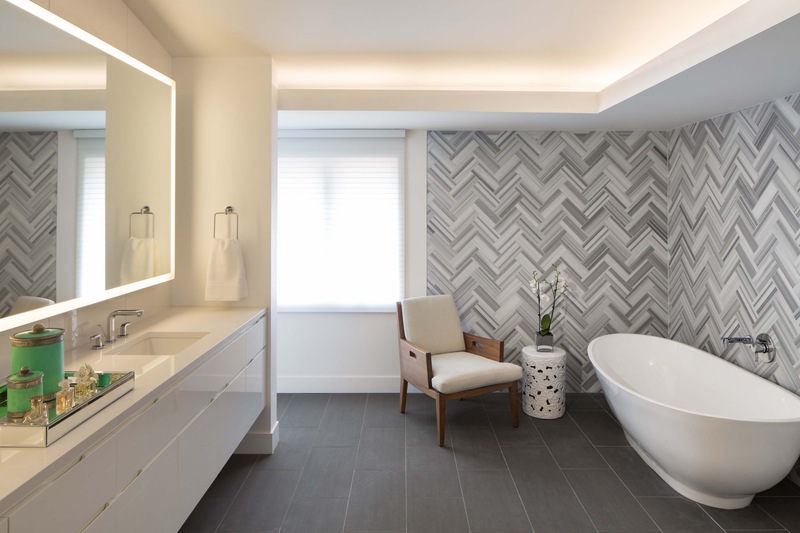 Black and white bathrooms are a great way to maintain stylistic simplicity, and they also allow you to experiment with any design movement or reflect any era without worrying too much about color matching. 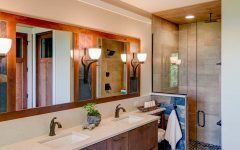 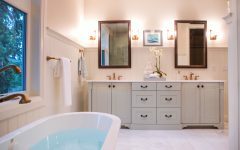 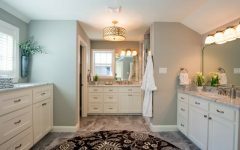 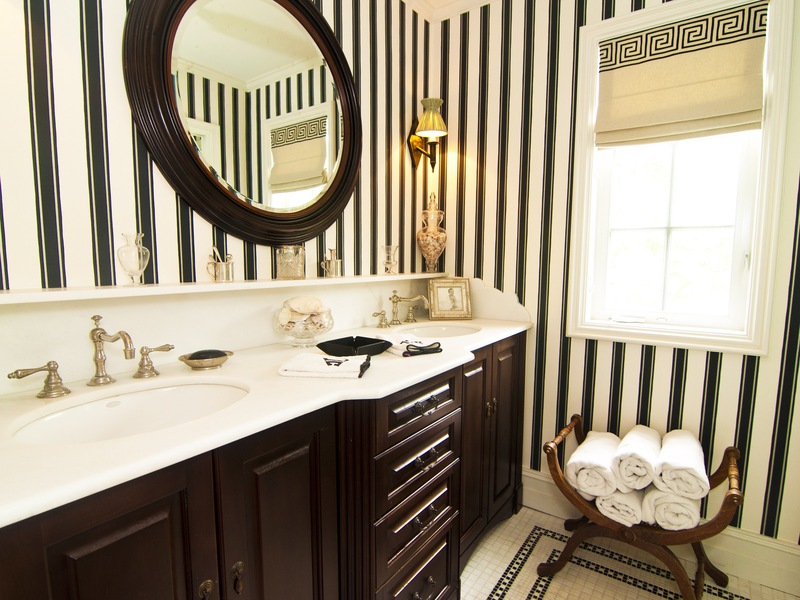 Starting with the walls, if you're interested in a more romantic Victorian or colonial era bathroom, consider adding wallpaper in a toile or ticking style. 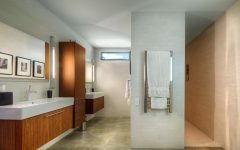 This will create great visual interest in an otherwise straightforward design. 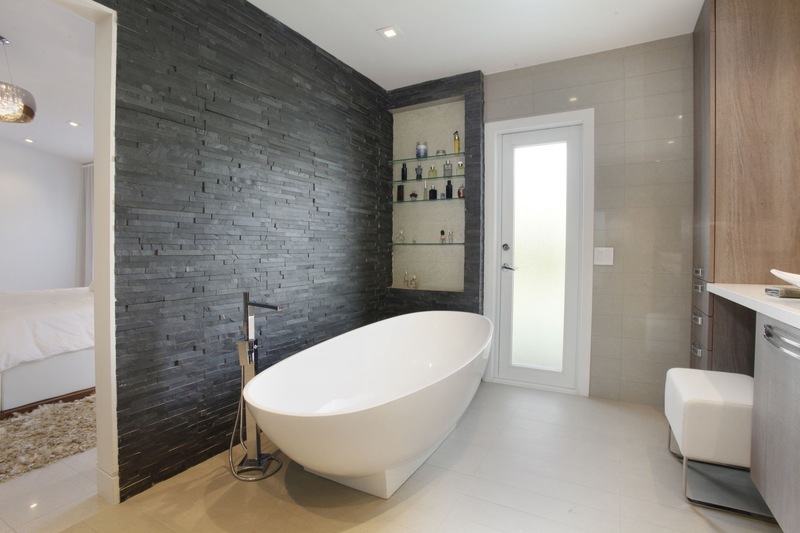 For added visual punch, you can also add wall tiles in a thin strip of black or white, placed near eye level, stretching around the bathroom. 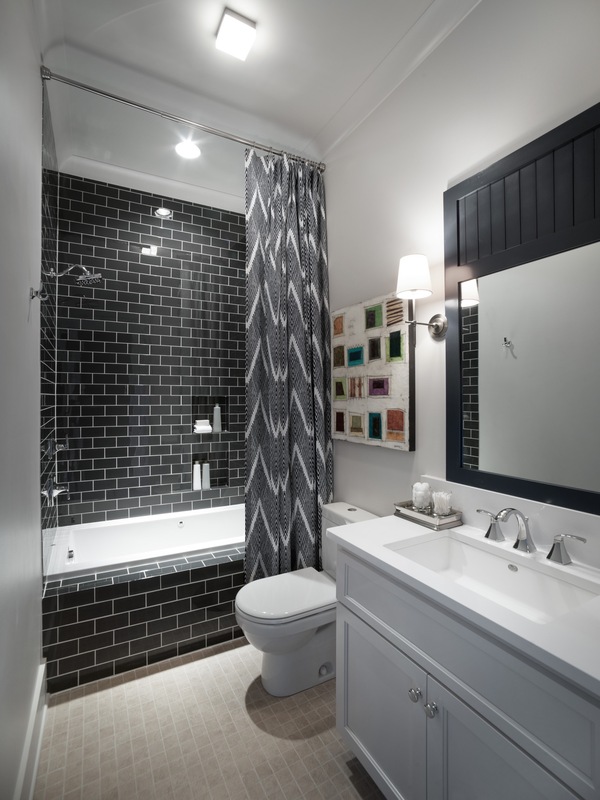 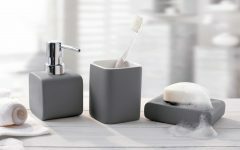 Related Post "Black and White Bathroom Interior Decoration"